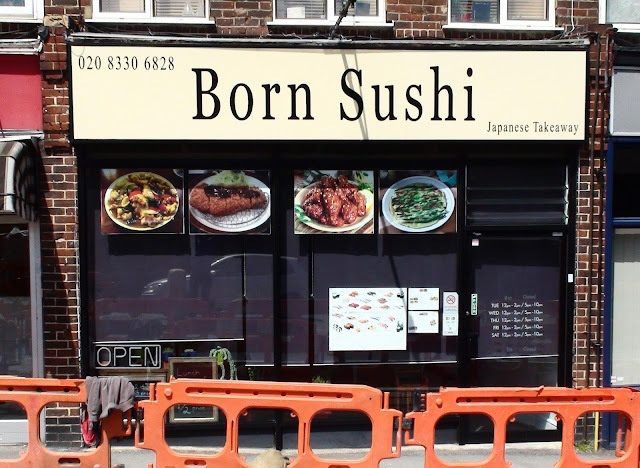 Born Sushi, the store in Windsor Road that was ‘Opening Soon’ for close to a year, and finally opened in March is closing (a good deal sooner). However (like most things around here) it is not as straight forward as it seems. 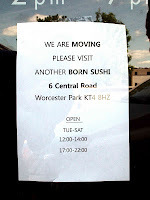 Many readers will know that a second Born Sushi opened in Central road (No. 6 to be exact - and pictured above). Keen eyed readers soon spotted that the same people were running both stores and a kind reader known only as ‘Sushi Lover’ wrote in to tell us that the reason for all this was that the owners could not obtain a license from the Council to cook the food on the Windsor Road premises. 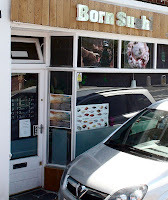 So they cooked everything at the Central Road shop and delivered it to the one in Windsor Road. This also explains why it took so long for them to open the Windsor Road store. 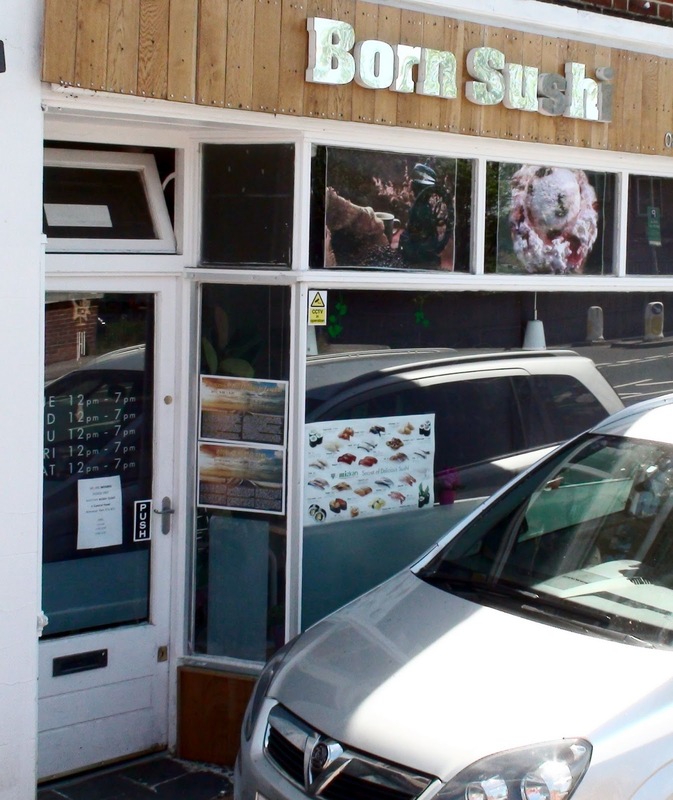 Obviously it makes more sense to run a single shop than to be delivering hot food to a second outlet just down the road and so the outcome is Born Sushi in Central Road and a soon to be empty shop in Windsor Road. 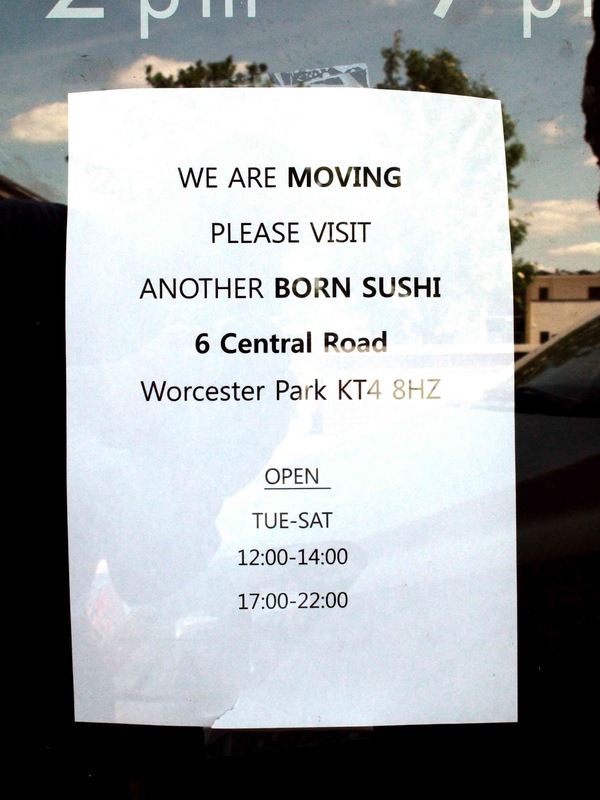 Still at least they are still here in Worcester Park, adding another facet to the range culinary choices available to Worcester Parkers and those tempted to visit us.